Want it by Wednesday 24th April? Order within 2 days, 20 hours, 33 minutes and choose Next Working Day - Kerbside Delivery (Order Must be Placed by 2pm) at checkout. 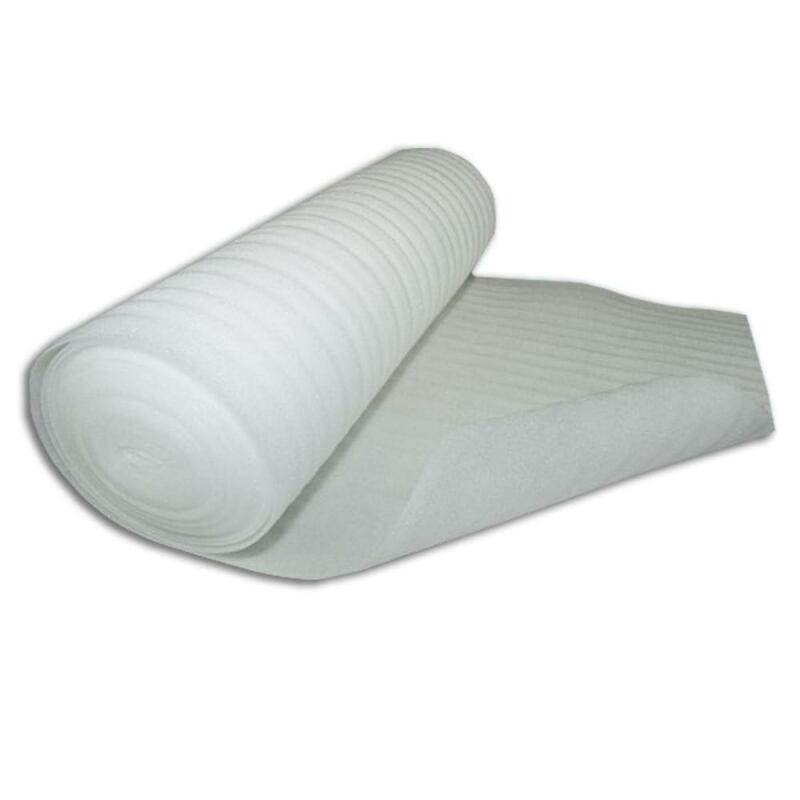 Our White Foam underlay is 1m wide and is sold in rolls of 15m2 giving you great coverage in just one roll. This product is 2mm thick and is perfect for use under laminate and all floated wooden floors. This underlay is not suitable for concrete subfloors as it does not contain a moisture-proof membrane; it is fine for a timber subfloor however. Make sure you have already consulted with your fitter before buying this underlay to ensure you are getting the perfect underlay for your floor! The quality looks very poor. £26 for 15m of what is basically thick tissue paper. Easy to lay and perfect for laminate to sit above.